It’s almost our favorite time of year! Summer that is, and all the great things that come with it. Want a tip on how you and your family can get the most out of your summer? 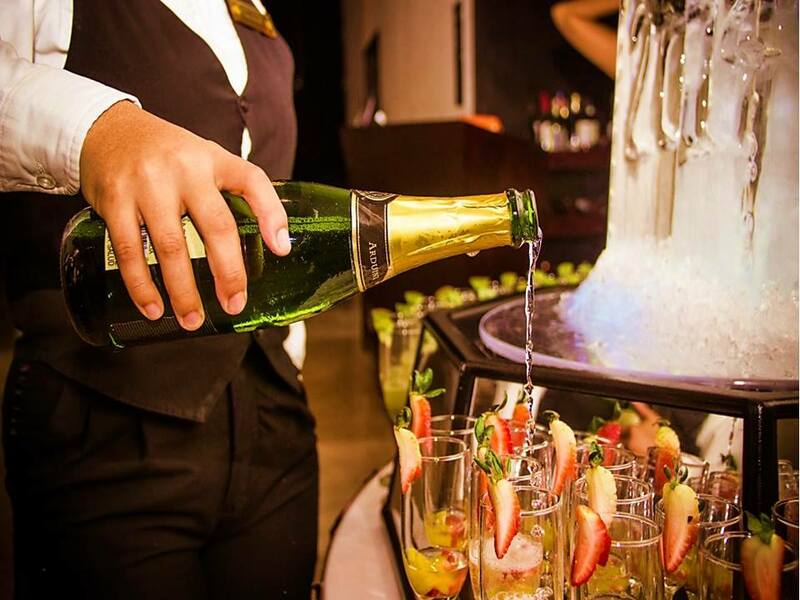 Join Now Resorts & Spas during some of the exciting events we have planned this summer! The Explorer’s Club looks like the place to be on the 4th of July at Now Amber Puerto Vallarta! 4th of July is the perfect holiday to spend under the sun with sand between your toes. 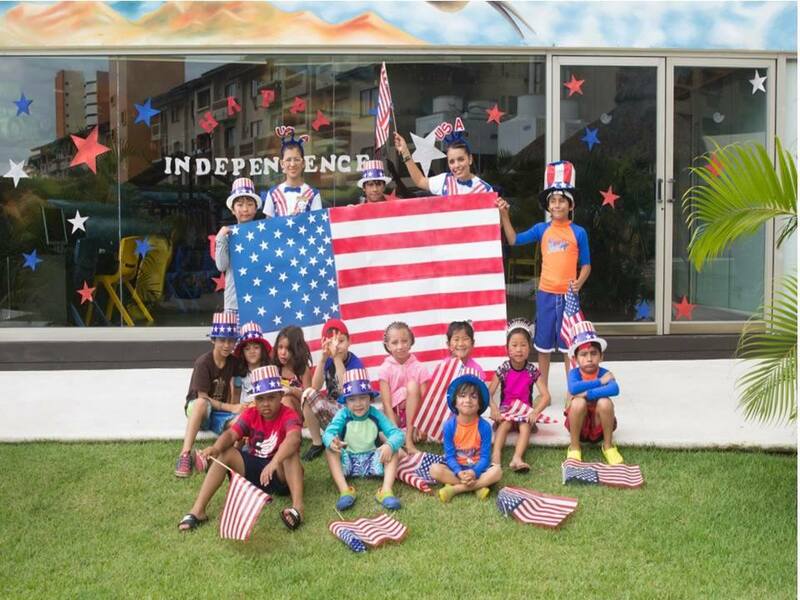 Everything Independence Day has to offer is better at the beach, so come enjoy our delicious traditional American barbeque, games and activities and don’t forget the Now Entertainment team bringing you fun all day long! Plus, enjoy fireworks and Rock n’ Roll concerts at select resorts, check with your concierge upon arrival! BBQ Fest is getting ready to get fired up! Hope you’re hungry because this July is BBQ Fest! 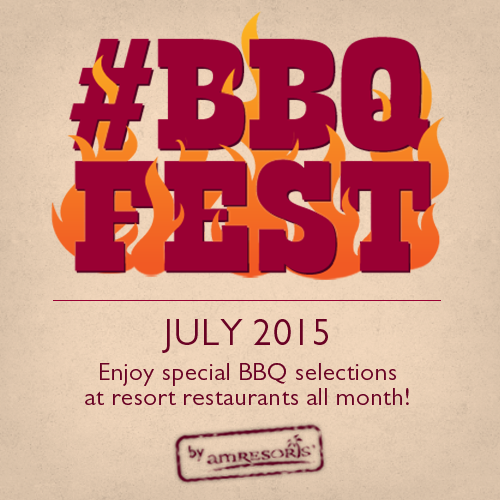 At participating resorts enjoy an exciting variety of BBQ dishes as part of your Unlimited-Luxury® stay! Munch on the grilled specialties you love as well as delicious dishes you never thought you’d ever get to experience. One thing you can count on is it will definitely be delicious. Now are you ready to join us under the sun? If you need another reason it’s a good thing we’ve extending our Unlimited Air Credit promotion! Book by April 30 for travel before August 21st (plenty of time to take part in our summer fun!) 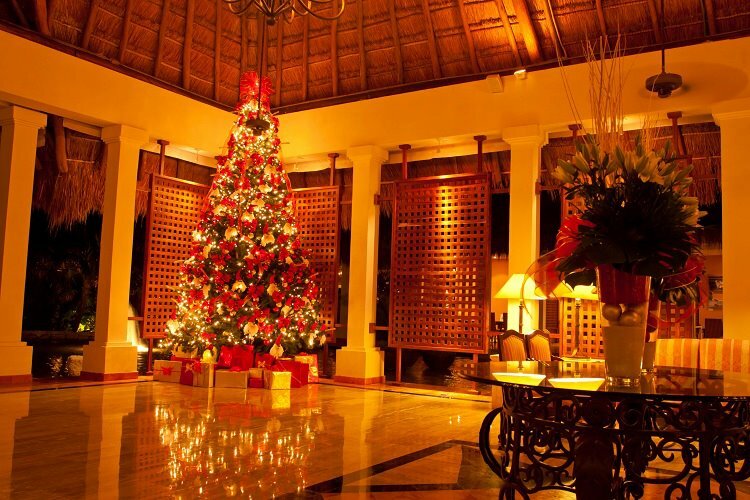 and you’ll earn $50 USD in air credit per night, per room. See you this summer!